Strategic Moves is an insight-driven consultancy that operates at the crossroads of research, strategy and marketing. 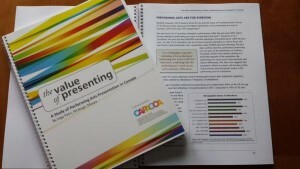 We provide a full spectrum of services designed to realize your goals and build lasting momentum. 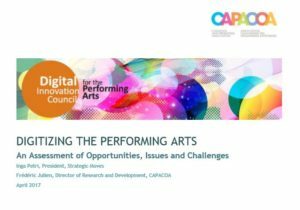 From extensive community consultations to online marketing plan, we have the breadth of expertise and experience to recommend the right actions to shape how your audiences, markets, communities, employees and stakeholders see you. Our approaches are founded on a deep, detailed understanding of your community, organization, its environment, and the people you serve. Our work is nationally recognized for the landmark study on The Value of Presenting: A Study of Performing Arts Presentation in Canada; ©2013; commissioned by the Canadian Arts Presenting Association (CAPACOA) and for providing strategic insight, championing contemporary marketing practices, and delivering practical training in the arts sector. 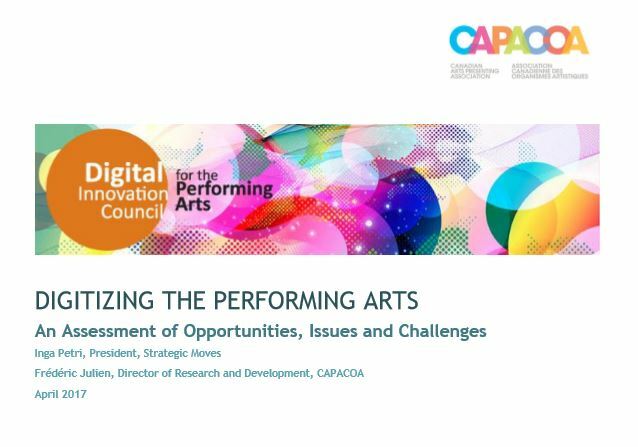 In April 2017, we released Digitizing the Performing Arts; An Assessment of Opportunities, Issues and Challenges (©2017); commissioned by the Canadian Arts Presenting Association (CAPACOA). In addition to its long-established Ottawa office, Strategic Moves has opened office in Whitehorse, Yukon in 2015. We acknowledge that we live, work, meet and travel on the traditional territories of Indigenous peoples that have cared for this land now called Canada since time immemorial. Specifically, in Ottawa we live and work on the unceded Territory of the Algonquin Nation who are the past, present and future caretakers of this land. Strategic Moves (Whitehorse) acknowledges the Traditional Territories of the Kwanlin Dün First Nation and Ta’an Kwäch’än Council, self-governing nations that negotiated modern treaties under the Umbrella Final Agreement between the 14 Yukon First Nations and the Governments of Canada and Yukon.